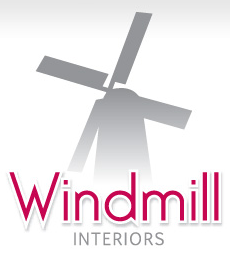 Windmill Interiors do not supply bedroom furniture - we specialise in fitted bedroom furniture, bespoke for your unique bedroom. Whether you want to dazzle anyone that sees the room or want to make the best use of the space you have, our designers can give you a solution that is both elegant and functional. Just for a bit of inspiration, look at the fitted bedroom in these images. Why not give us a call or contact us to arrange an appointment? Visit our showroom, open 8am till 5pm Monday to Friday (Saturdays by prior appointment only).